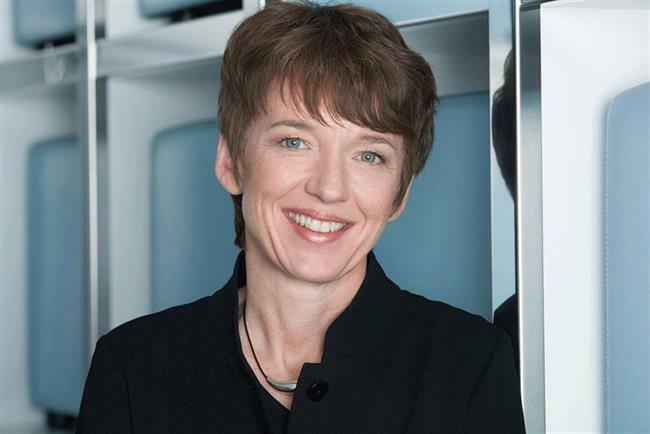 Dawn Airey, the former senior EMEA vice president at Yahoo and CEO of the UK's Channel 5, has been named chief executive of Getty Images. Airey, who left Yahoo last week amid struggling sales at the tech giant, will start as Getty Images’ CEO Oct. 12. She will replace Jonathan Klein, the co-founder of Getty Images and current CEO, who will become chairman. The former television executive was the chief executive of Channel 5 until it was taken over in 2010 by Richard Desmond's Northern & Shell. She has held senior positions at Sky and ITV and is a member of the government panel that is reviewing the BBC’s charter renewal. Airey said: "Engaging audiences through the power of visual storytelling is what I am passionate about, and, at its core, that is what Getty Images is all about: inspiring and enabling the world to tell its stories through the exceptional content the team captures each and every day. "There is immense potential when it comes to marrying content with new monetization opportunities, and I cannot wait to get started." She was succeeded at Yahoo by Nick Hugh, the former general manager of advertising for the tech company’s EMEA businesses. Sales in Yahoo’s EMEA region fell by 12.2% in its most recent quarterly results, compared to the same period in 2014, to £85.83 million ($131.97 million). For her new role, she will relocate from London to New York with her partner and two children. Klein said: "After 20 years at the helm, I am delighted Dawn is joining the team to drive Getty Images in its next phase of growth, innovation and industry leadership. "Our new CEO is an experienced leader with a strong track record of programming and monetizing content. "Dawn’s deep understanding of the consumer market and the intersection of technology and content means she is well situated to run Getty Images as it explores new opportunities within the consumer space and beyond."